Far away in a small town in South Carolina, former cop Tim Jamieson has taken a job working for the local Sheriff. He’s basically just walking the beat. But he’s about to take on the biggest case of his career. Back in the Institute’s downtrodden playground and corridors where posters advertise ‘just another day in paradise’, Luke, his friend Kalisha and the other kids are in no doubt that they are prisoners, not guests. And there is no hope of escape. But great events can turn on small hinges and Luke is about to team up with a new, even younger recruit, Avery Dixon, whose ability to read minds is off the scale. While the Institute may want to harness their powers for covert ends, the combined intelligence of Luke and Avery is beyond anything that even those who run the experiments – even the infamous Mrs Sigsby – suspect. 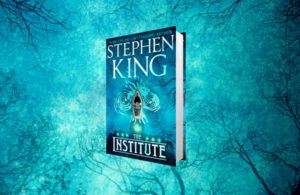 Thrilling, suspenseful, heartbreaking, The Institute is a stunning novel of childhood betrayed and hope regained. 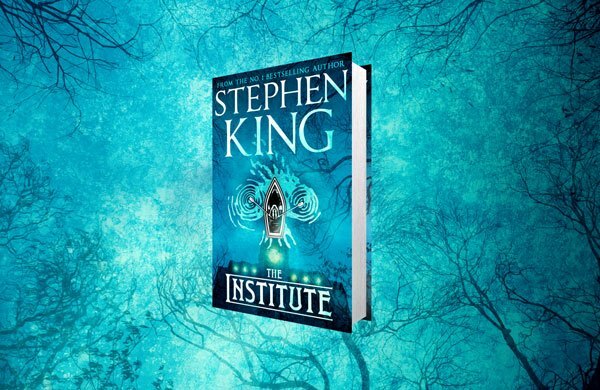 The Institute will be released in hardback, export trade paperback, ebook and audio on 10 September 2019.